Please note: We stop making food at 11:00 p.m. PLEASE NOTE: We do not offer online ordering. You must call the store directly to place an order. Although Email is checked regularly we do not offer ordering that way either. 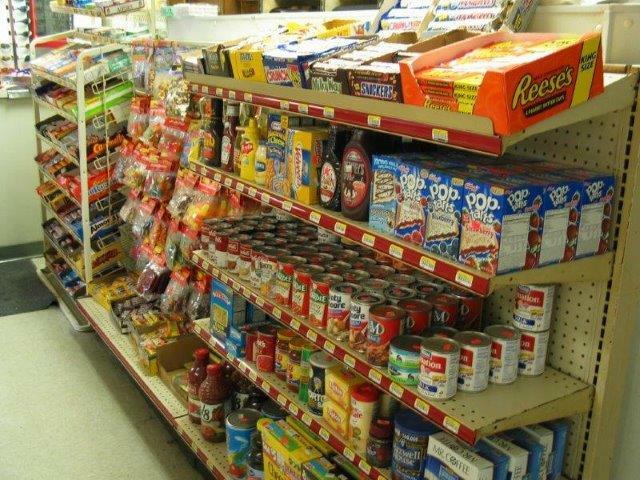 The Korner Store has been a family owned business in Oakland, Maine since 1983. 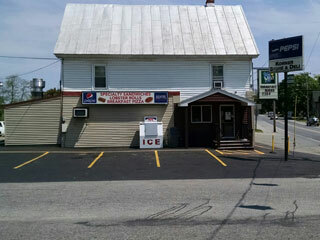 Our store is conveniently located on “RT# 137” (45 Oak Street) the gateway to the Belgrade Lakes. 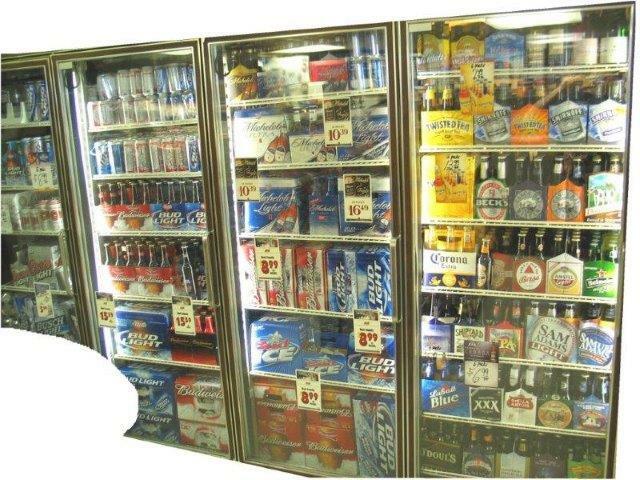 We invite you to stop in on your way home or while you are enjoying our Maine Summers at one of our many Lakes in the area. We are especially known for our signature sandwich, the Lobster Roll. Be sure to try one, you won't be sorry! The Lobster Roll isn't for you? 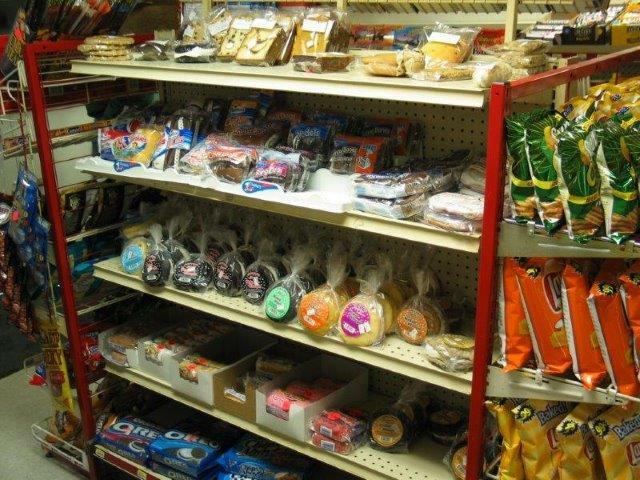 We offer a wide variety of other quality food items as well including Wheat Dough Pizzas. We have something to meet everyone's appetite. Be sure to check out our menu. 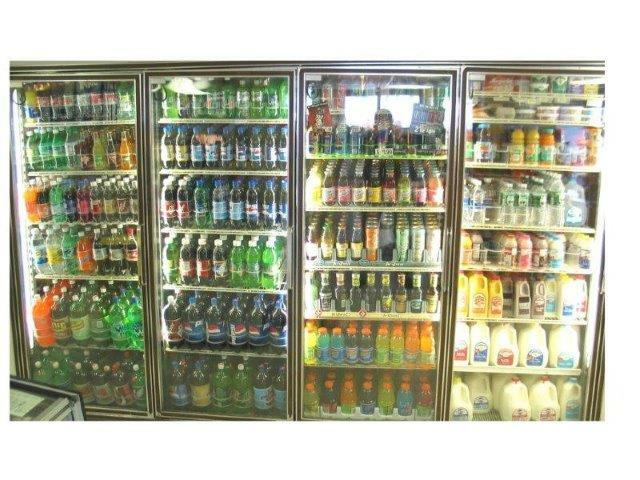 Our large selection of ice cold beverages ~ including beer, wine, milk and soda. 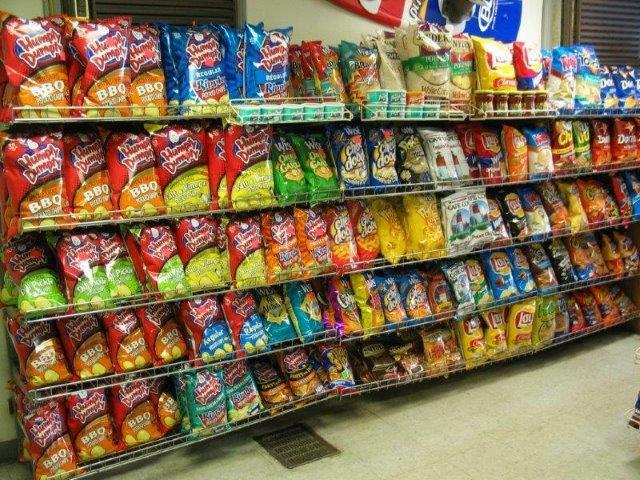 For your convenience we also carry many grocery items as well as chips and pastries! Our goal is to give our customer's good food and friendly service. Stop by and try for yourself! Be sure to get your Messalonskee Tee Shirts and/or Korner Store apparel! Messalonskee Tee Shirts come in Medium, Large or Extra Large in royal blue and red. Tee Shirts come in Medium, Large or Extra Large in black, marron, royal and tie-dye. 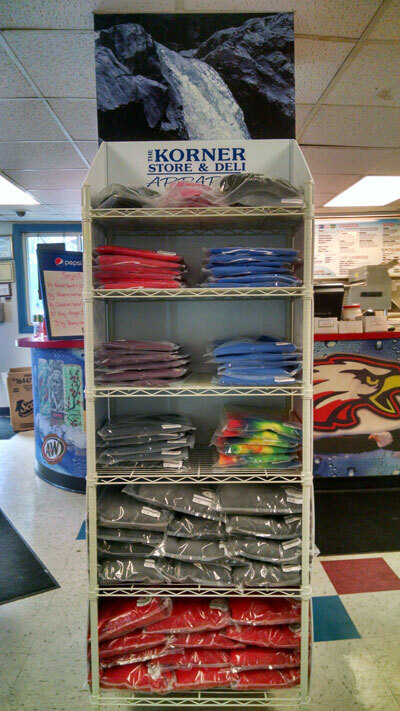 Sweatshirts come in Medium, Large or Extra Large in red and charcoal. Ball caps come in pink forest green and black.